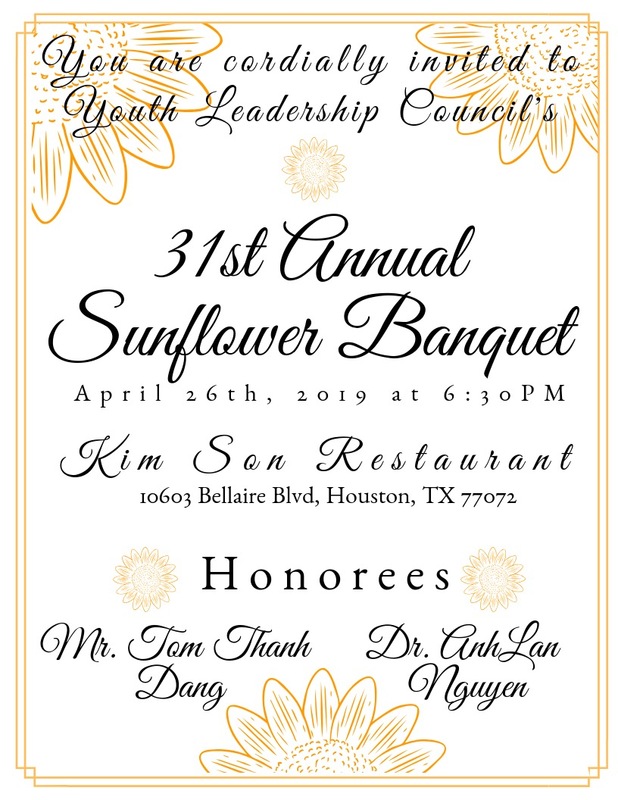 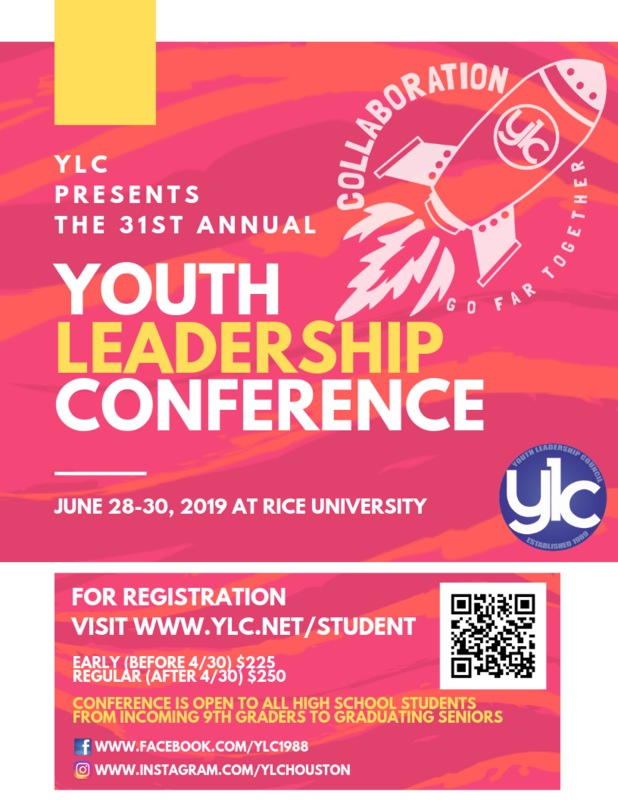 Thank you to everyone who came out to Kim Son Restaurant as Youth Leadership Council (YLC) honored the Chinese Professional Club (CPC) and Viet Hoang, two impressive leaders/organizations in the Houston community that embody YLC’s dedication to Asian Americans and Houston-area children. 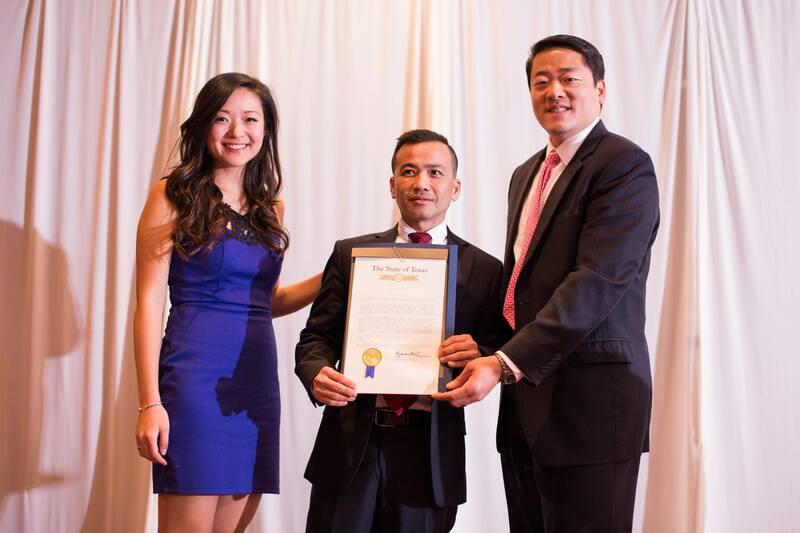 Texas House Representative Gene Wu was also in attendance and presented separate resolutions to CPC and to Viet Hoang. 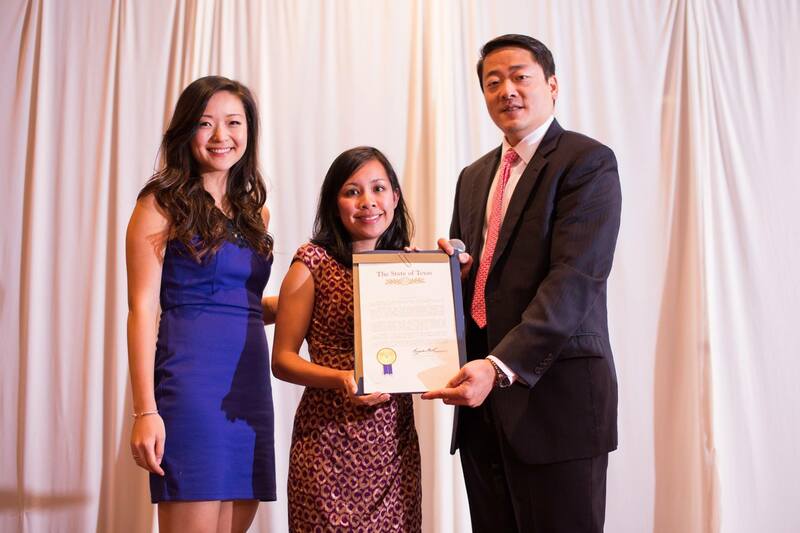 Overall, the 28th annual Hydrangea banquet was a success and we look forward to seeing you at next year’s banquet.